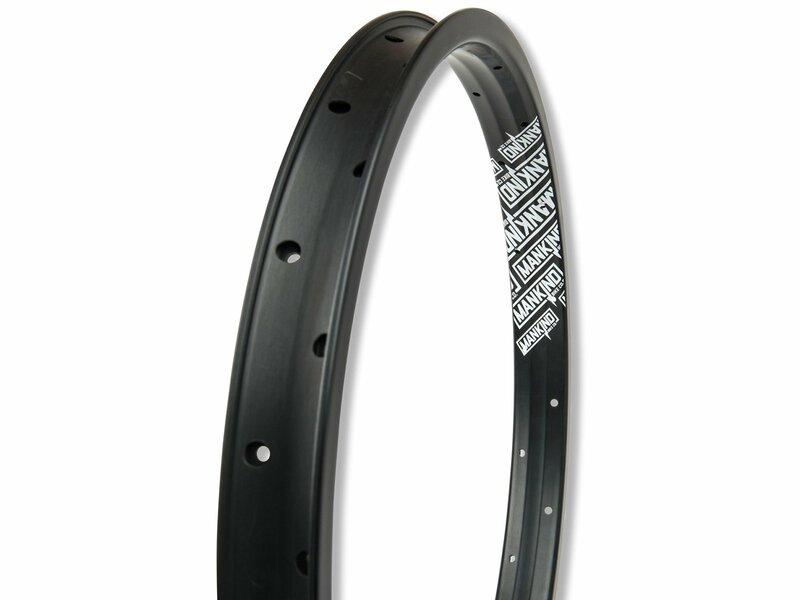 The Mankind Bike Co. "Vision" Rim is a double wall rim with a 3 chamber system which makes the rim lighter and stronger. The Mankind Bike Co. "Vision" Rim has a width of 36.1mm and a hight of 17.7mm and the flanges are designed for using brakes. 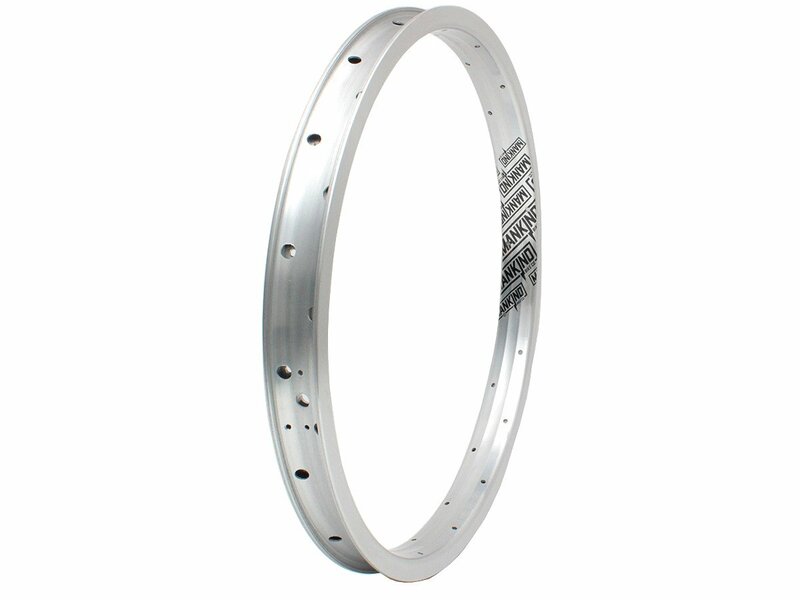 You will get this nicely designed rim including rim tape.